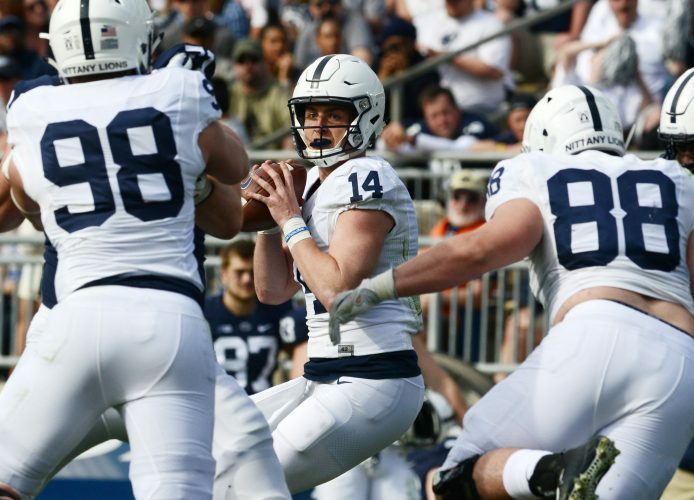 UNIVERSITY PARK — Senior quarterback Trace McSorley earned a spot on the Walter Camp Player of the Year Award watch list. This is McSorley’s fourth watch list appearance (Maxwell Award, Wuerffel Trophy, O’Brien Award) this summer. Penn State has two Walter Camp winners in running back John Cappelletti, who won the award in 1973, and tailback Larry Johnson, who claimed the honor in 2002.